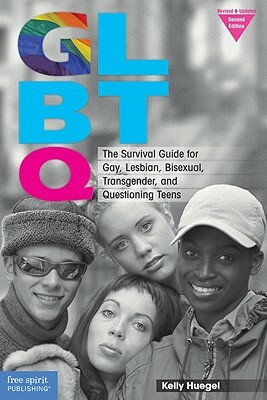 When it was first published in 2003, GLBTQ quickly became the indispensable resource for gay, lesbian, bisexual, transgender, and questioning teens. This fully revised and updated edition retains all of the straightforward information and practical advice of the original edition while providing a contemporary look at society and its growing acceptance of people who are GLBTQ. Included are updates on efforts to promote equality, including the current status of legislative initiatives concerning safe schools, gay marriage, workplace equality, transgender expression, and Don’t Ask, Don’t Tell. Issues-based information and advice address coming out, prejudice, getting support, staying safe, making healthy choices, and thriving in school. This frank, sensitive book is written for young people who are beginning to question their sexual or gender identity, those who are ready to work for GLBTQ rights, and those who may need advice, guidance, or reassurance that they are not alone.